Are you looking the BEST snorkeling in Marathon FL? You’ve found the right place. The Florida Keys are known for their beautiful reefs, and Marathon is right in the heart of it all. Marathon is home to dozens of incredible reefs, full of some of the most amazing aquatic life in the world. Snorkeling in Marathon FL is a once in a life time experience you don’t want to miss. We can’t say enough about the beauty of Marathon’s reefs. The community does so much to keep the reefs healthy and thriving and it shows! 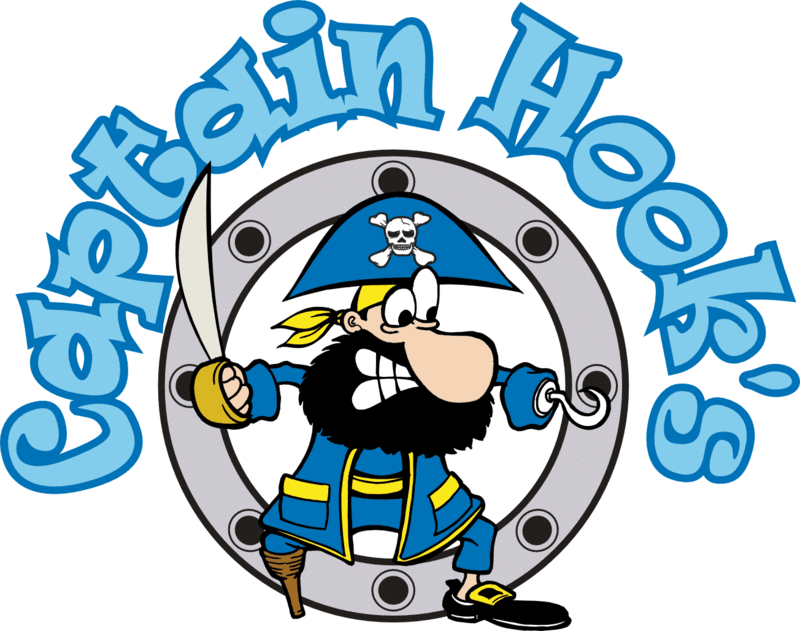 Captain Hook’s Marina & Dive Center comes HIGHLY rated for it’s snorkeling charters in Marathon FL. It’s our job to give you a great experience, and our customers are always happy. Marathon snorkeling in fun for all ages. Part of that fun is knowing you’re safe. We pride ourselves on doing things the right way so our customers have fun and stay safe. We provide the gear. We provide the best spots. All you need to do is book! We offer snorkeling trips twice every day. Click the button below to book your trip. 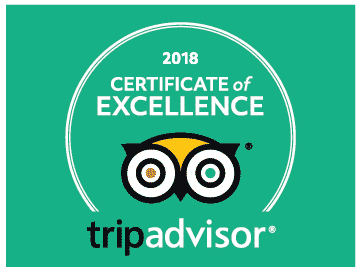 Captain Hook’s Marina & Dive Center earned another Certificate of Excellence in 2018 for our Florida Keys services. We work hard to provide the highest level of service possible, and we owe a great deal of thanks to our customers who make everything possible for us. Our Marathon snorkeling is one of our most popular trips. You won’t be disappointed! Snorkeling Marathon FL - One Of A Kind! Still not convinced? Check out this video of one of our awesome snorkeling trips in Marathon. We saw fantastic aquatic life like turtles, all kinds of fish and birds, rays and so much more! If you’re looking the best snorkeling charters in Marathon FL, you’ve come to the right place! Captain Hook’s Marina and Dive Center is located at Mile Marker 53 on Vaca Cut. We offer snorkel charters every day and we’re looking forward to meeting you!